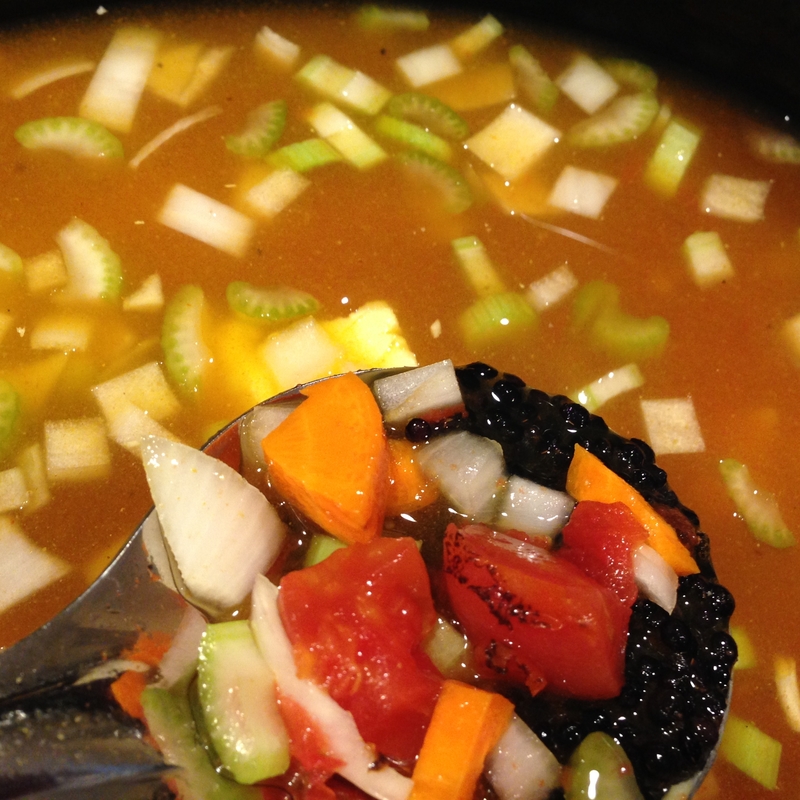 The start of fall, officially today, commences the start of soup season for me! Savor this fix it and forget it slow cooker meal after a long day. 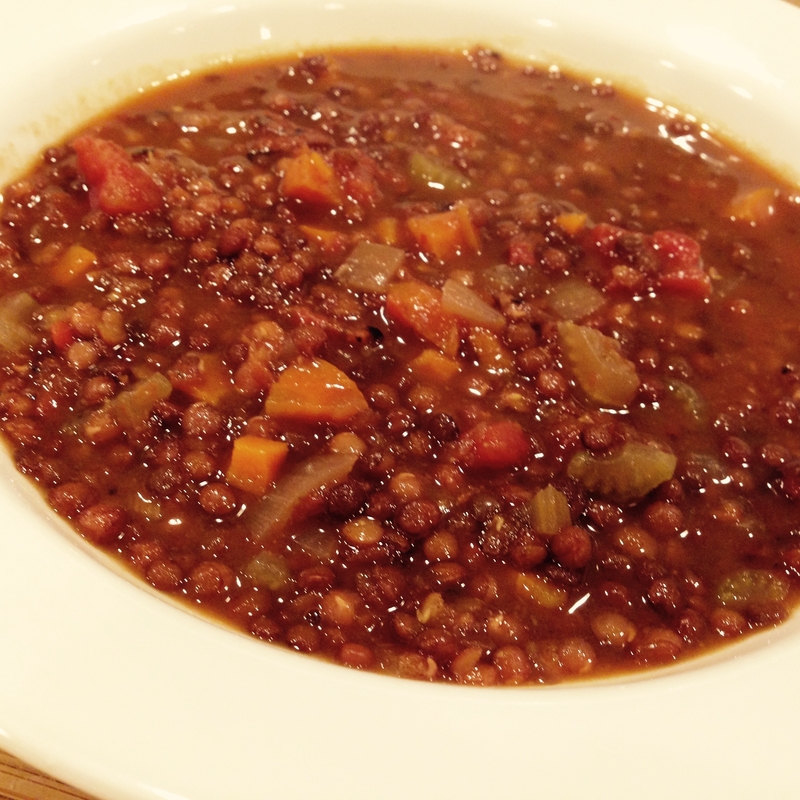 It is plenty hearty on its own but don’t let me stop you from serving it with some crusty bread or over rice, couscous, or quinoa. 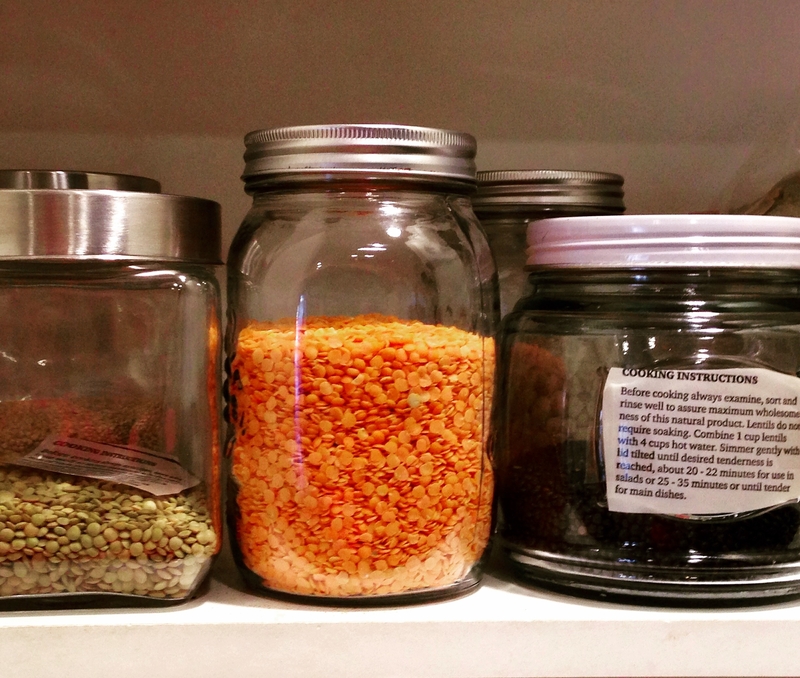 I like to store my dry legumes, grains, and spices in jars. It looks nice and keeps fresh in my cupboard. In addition, I cut out the instructions on the packaging and tape on or toss in! 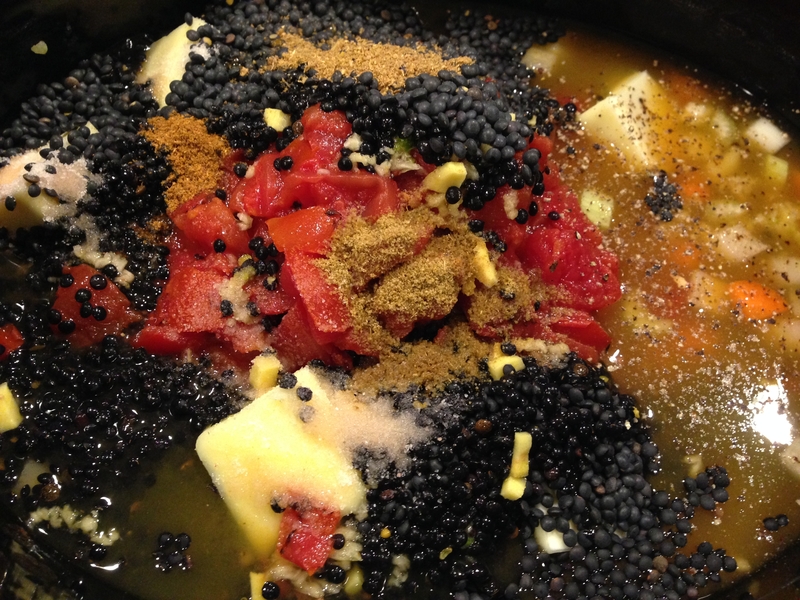 The recipe features various spices too, namely garam masala. Garam means warm and masala means a mixture of ground spices. 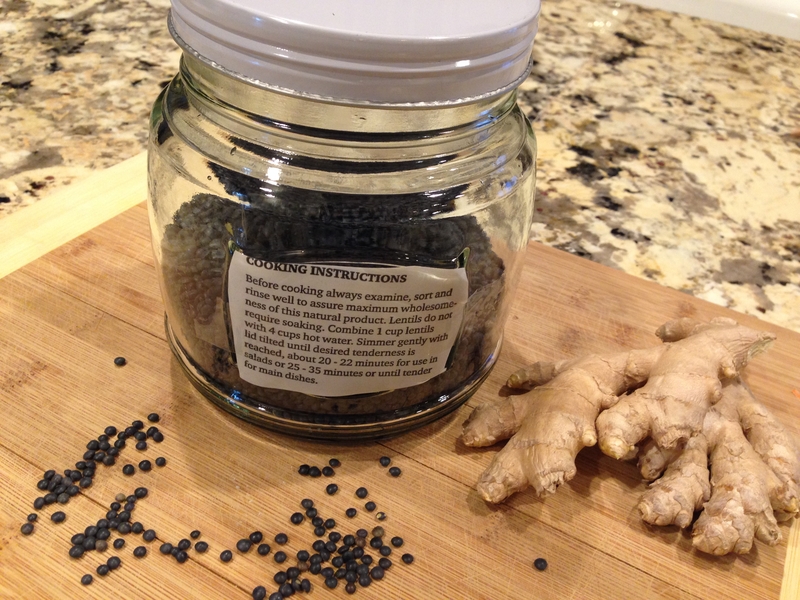 This blend can vary but usually includes cloves, cinnamon, cardamom, cumin, nutmeg, and black pepper. Garam masala can sometimes be found in the international food section of your neighborhood grocery store, Indian grocery stores (In Charlotte, I recommend Rajbhog in University and Patel Brothers in Pineville), as well as World Market. Traditionally used in Indian dishes for extra heat and depth of flavor, garam masala can also enhance roasted vegetables, baked potatoes, and elevate desserts from good up to incredible. In general, I incorporate spices because they really are the best way to give character to a dish and can provide endless benefits: antioxidant content, antiviral, antifungal, antibacterial, improve circulation, aid in weight loss, promote skin and hair health, and help with detoxification. 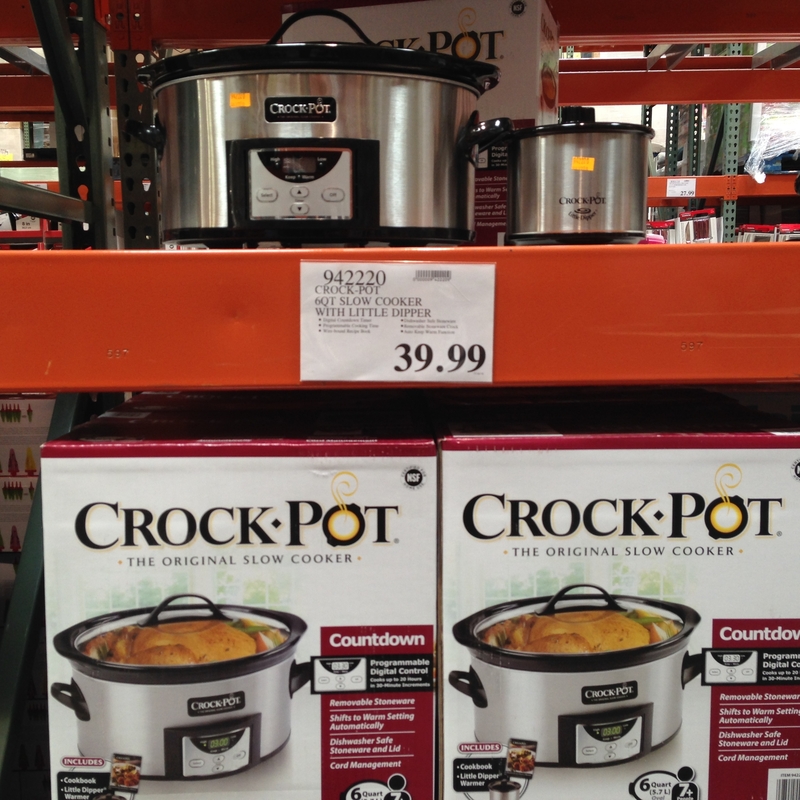 I love this slow cooker from Costco. It is large, has a removable, dishwasher safe pot and has automatic shut off which then defaults to a keep warm setting. I only wish it had a timer to turn on! If possible, I prefer to place everything in the Crock Pot the night before so that all I have to do is literally press on when I’m ready the next day! 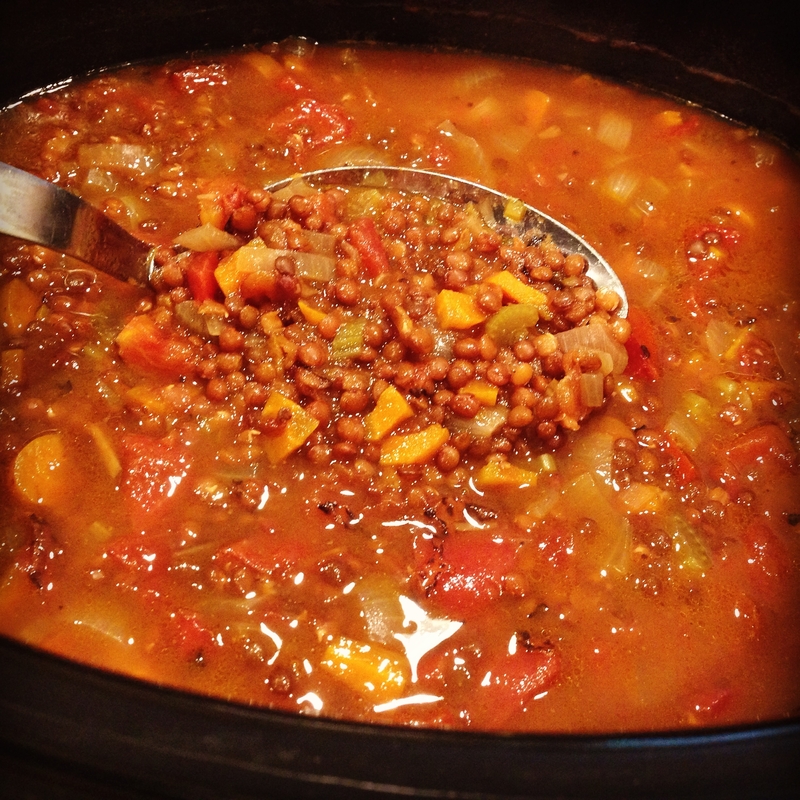 Place all ingredients in your slow cooker and set on LOW for 5-6 hours. 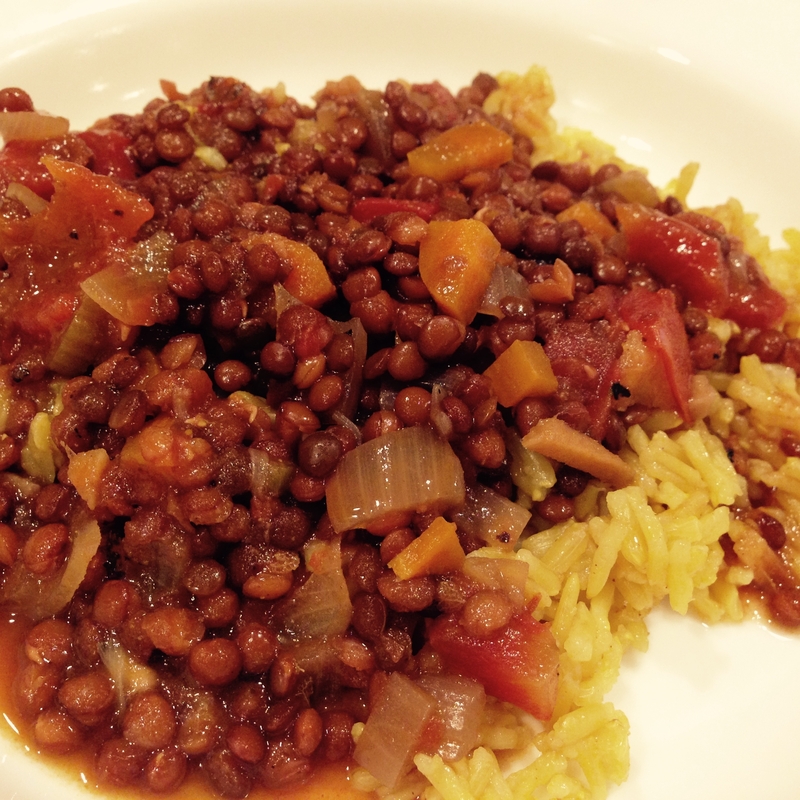 Remove bay leaf and serve as is or with rice, quinoa, couscous, or bread. Top with plain yogurt too cool and compliment the soup or if you need to mellow the flavor for the kiddos. YUMM, can’t wait to try! I think you will really enjoy the spice combination!